While merging the two apps might result in a better service, free users on both the platforms might need to pay for availing premium services. Jio might soon rebrand JioMusic to JioSaavn and remove it from its list of complimentary apps. 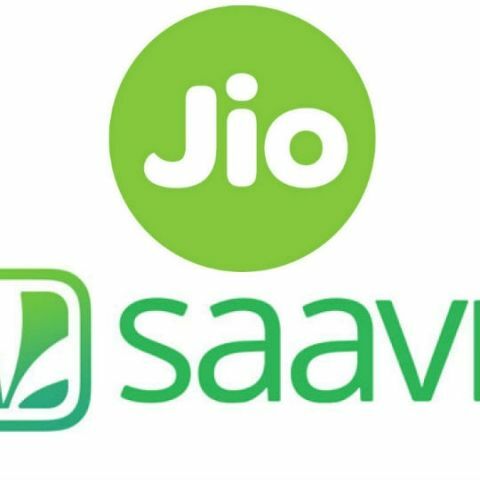 As per a report by TelecomTalk, Jio plans to implement some major changes to the JioMusic app and this includes merging with the Saavn app. With this, the company might be introducing paid plans for the app's users but also offer 90 days of free pro subscription to Jio users. The same will reportedly be implemented for free users of the Saavn music streaming app, who will have a choice to switch to the paid model for availing premium services. Back in March, Jio announced that it will be merging its JioMusic audio streaming app with Saavn after acquiring a partial stake in Saavn for $104 million. At the time, Reliance claimed that the upcoming combined music streaming service will be one of the largest media streaming platforms in the country and it seems that the company might finally be making its move towards realising this goal. While Saavn features a wide catalogue of songs, merging of the two entities might mean an end to the free services JioMusic users availed. As per the report, Jio and Saavn will offer its free users a complimentary access to their services for 90 days, after which, one will need to pay up to avail the services. There is no information on the pricing of these plans, however, it is expected that Jio will keep the cost lower to outsell its competitors like Gaana, and Wynk. Additionally, after subscribing to the service, users are said to get access to premium features like no ads and the ability to download and listen to songs offline. Additionally, the report claims that the new JioSaavn app is almost ready and could be released before this year ends. There is also a possibility that both apps, JioMusic and Saavn, might be discontinued after the introduction of the new service. In addition to music streaming, the upcoming app is touted to feature a new section altogether for JioTunes from where users could select a new caller tune for free. The JioSaavn app is said to be currently in the beta testing phase, and as per the report, the app might borrow some design features from the Saavn app. Windows Phone Marketplace to be rebranded as Windows Phone Store?